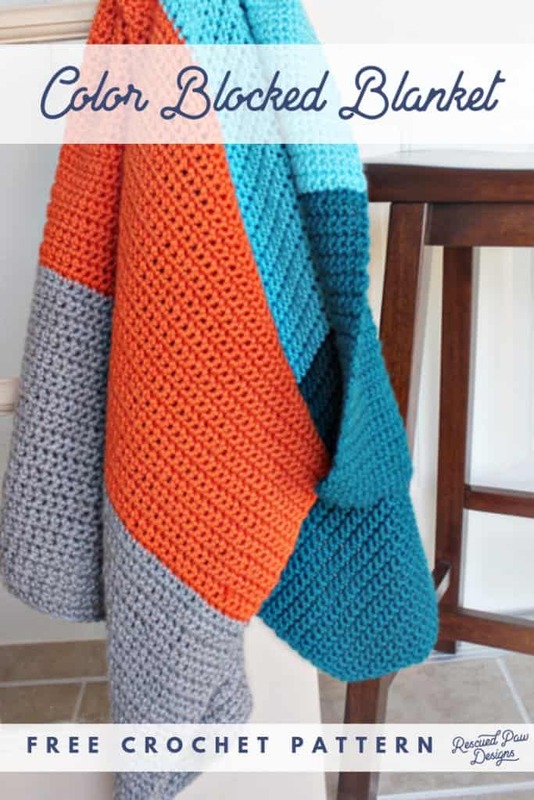 Use these FIVE awesome crochet blanket patterns today! 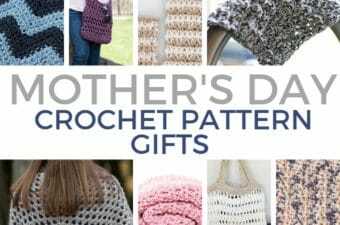 They are all are perfect for beginner crocheters to try too! 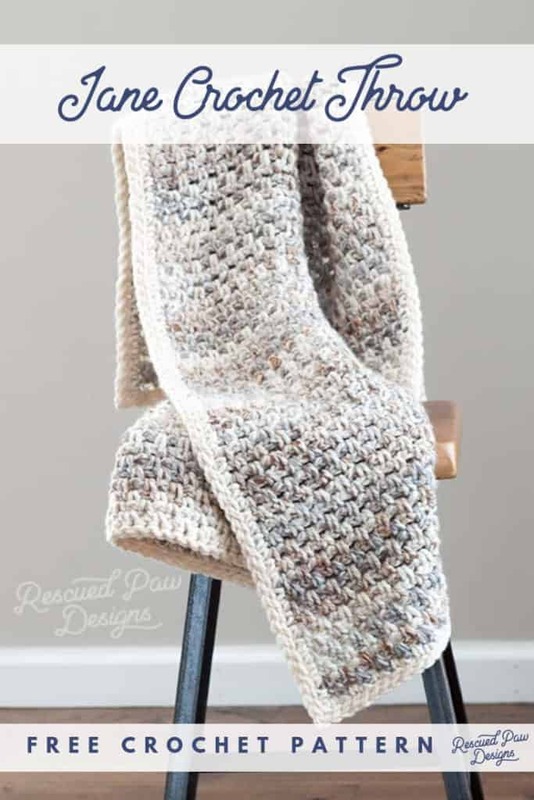 If you are looking for easy crochet patterns to make a quick, thick & cozy blanket then you have come to the right place! 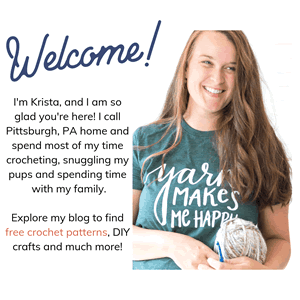 Read on down to find some of the best beginner crochet patterns that you could start your crochet journey with! Yarn for Crochet Blankets that is perfect! Check out the yarn I recommend to use for crochet blankets below! 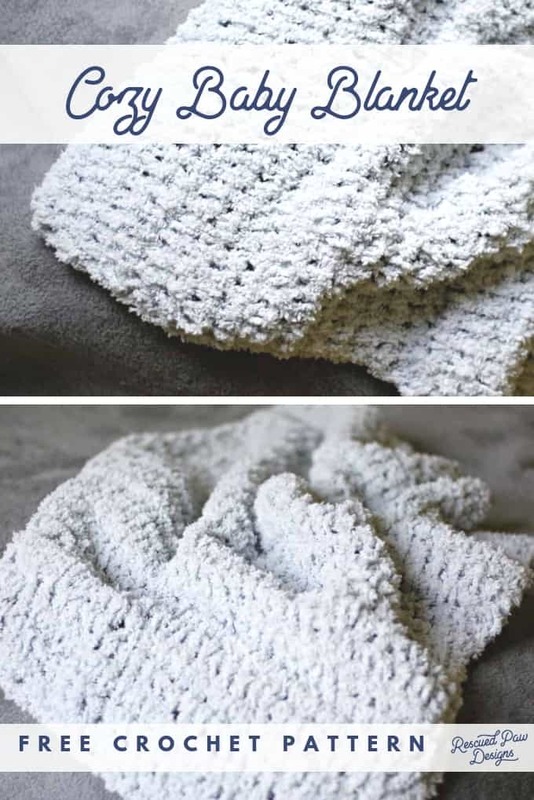 Make this free easy crochet blanket that uses just one stitch and is great for beginners. Find the free pattern “here“. 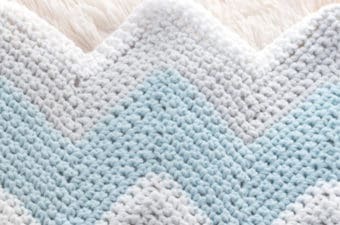 This blanket is another great one for beginner crocheters to try because it uses just the half double crochet stitch. Find the free pattern “here“. 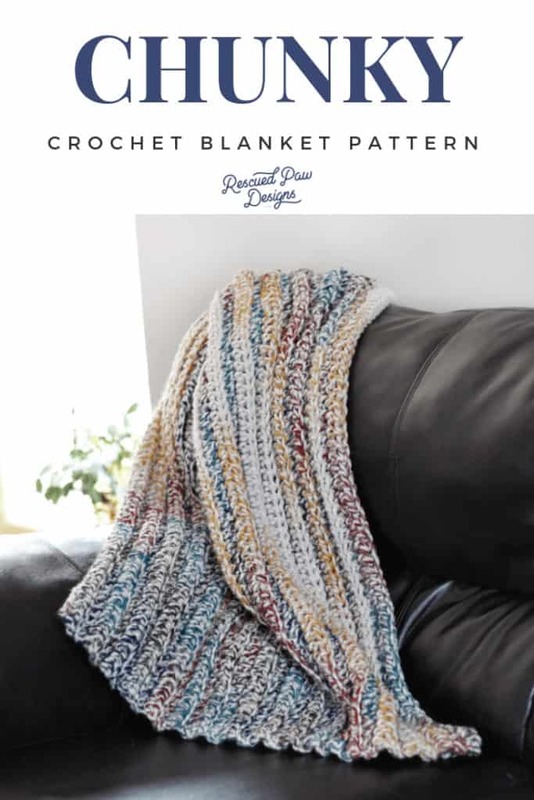 The Granite throw blanket is another beginner friendly pattern that uses just one crochet stitch! If you can single crochet then you can make this blanket! Find the pattern “here“. 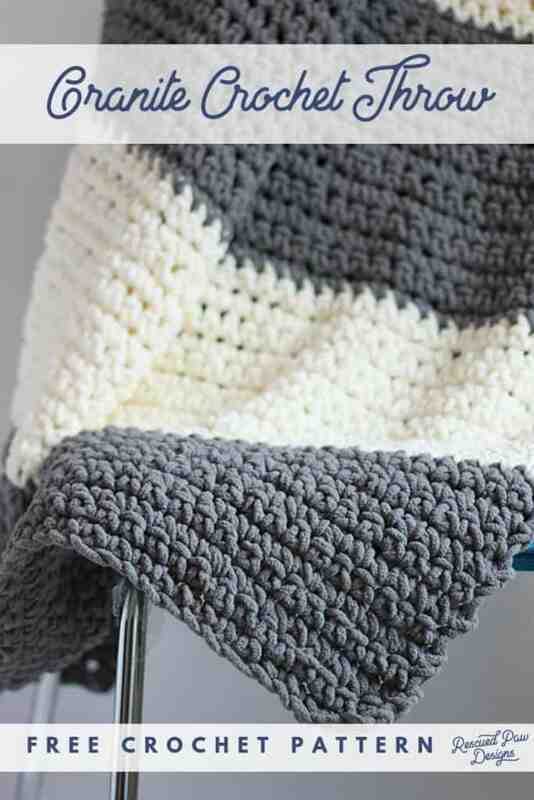 This chunky crochet blanket is the perfect starting pattern for a beginner! There are no color changes and it uses bulky yarn! Find the pattern “here“. To make these Easy Beginner Crochet Blankets you’ll want to stock up on some yarn & notions. Below you will find the yarns & hooks along with other items that I use & recommend for crochet blankets. Help please. I’m a beginner and when I’m finished my first row, I’m having problems turning to being a new row. Thank you. To continue you onto the next row just flip or turn your work over so that the end of the last row is now the beginning of the new row. 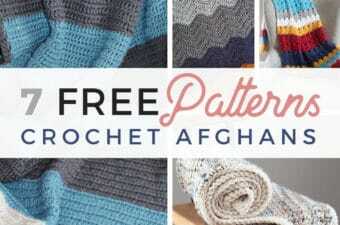 Looking for one of your afghan patterns from 3-4 years ago. Used Vanna’s Choice colors: taupe, grey marble, oatmeal and charcoal grey (might have been barley instead of charcoal grey), using single and half double crochet stitches (every other one). I’ve searched every where (online, my files, my computer) and can’t locate it. Any help would be appreciated.